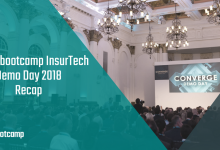 London, 11 Dec. 2017 – Cyber security, digital health, AI first insurance, customer engagement and the sharing economy take center stage in the top 11 InsurTech startups chosen to participate in the third annual Startupbootcamp InsurTech program. 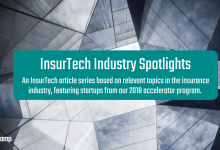 Big data sources and analytics, Artificial Intelligence (AI), and Internet of Things (IoT) are just some of the technologies behind the solutions that the selected InsurTech startups are building. In the last few years, InsurTech has become a global phenomenon. 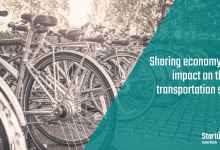 A clutch of key hubs including Berlin, Cologne, Munich, Singapore, New York, and San Francisco have emerged as well as our new program in Hartford, Connecticut, and London is still sitting at the top. 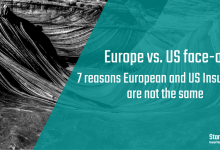 An Insurance Nexus report from earlier this year summarized that Europe is “not so much the most disrupted of our key regions, [but] the longest disrupted…” making it harder for up and coming InsurTech startups to cut through and really make a difference. 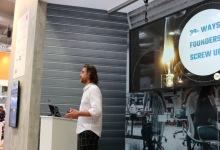 The successful teams, selected from 1,000 startup applications, have been chosen based on the diverse nature of their businesses and what most resonates with the needs of the industry. 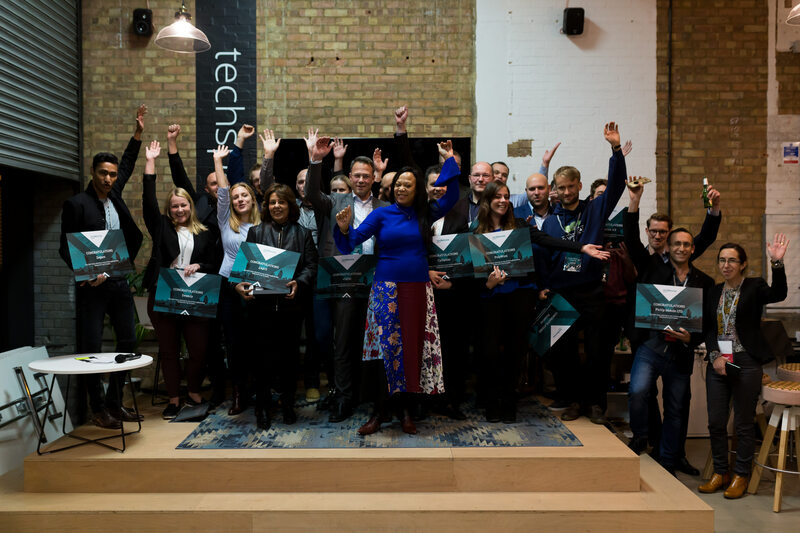 The teams will relocate to Startupbootcamp InsurTech’s new home at RocketSpace in London, ready for the start of the program in February and will remain for the program’s three-month duration. For the startups joining the program, they will benefit from unrivaled support, resources, and the industry and investor connections they need to help grow their businesses. 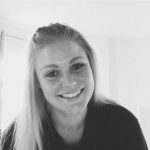 Working closely with the experienced team at Startupbootcamp, led by Sabine VanderLinden, the startup companies will be provided with access to an extensive range of partners, mentors, and investors from across its global network. 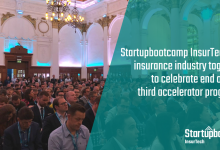 After five months of scouting startups from 96 different countries, the announcement comes after 22 talented InsurTech startups met in London last week for three intensive Selection Days with Startupbootcamp InsurTech’s corporate partners, mentors, and investors. As we enter the holiday period, our startups will be gearing up for a busy 2018. Stay up to date with all of the preparations for the start of the program in February, by following on Twitter, LinkedIn, and Facebook.